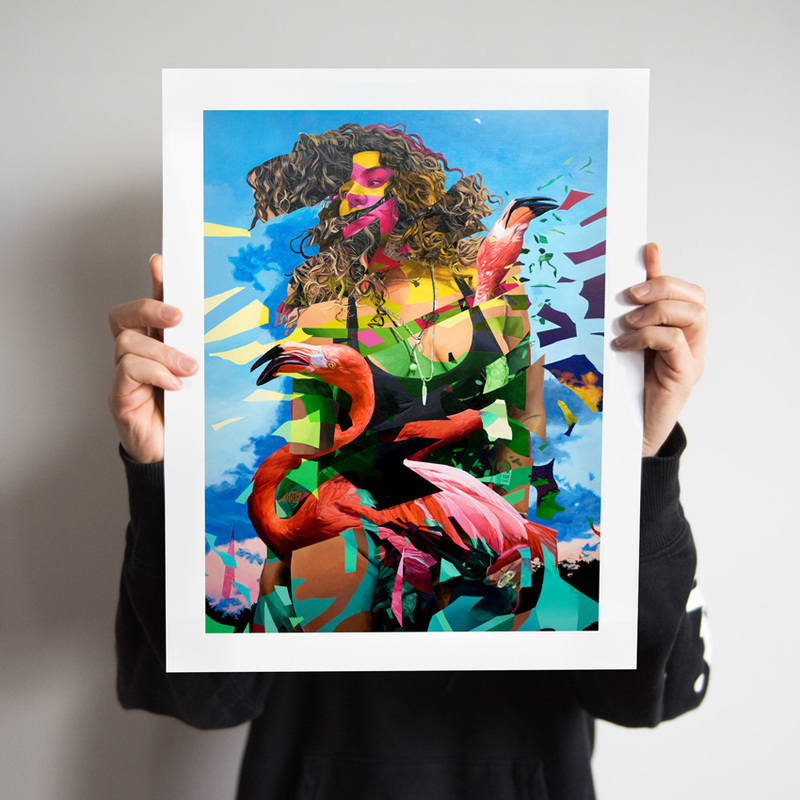 Florida artist Mwanel Pierre-Louis joins us for his very first print release ever, dropping Dissect + Flamingo Tropical available in extremely limited quantity editions alongside original artwork. 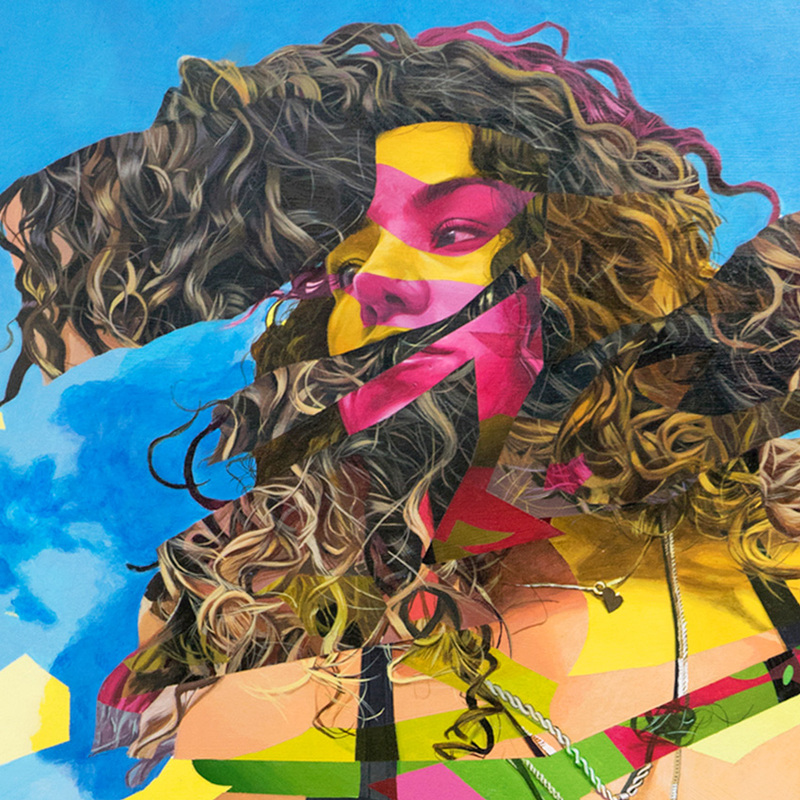 Channeling his past relationships through these densely layered acrylic paintings, these works trace the moments Pierre-Louis shared and the energy of each model into vivid colors and intertwined with portraiture. Read on below as Mwanel Pierre-Louis gives us the story behind his debut RUN and much more . . . 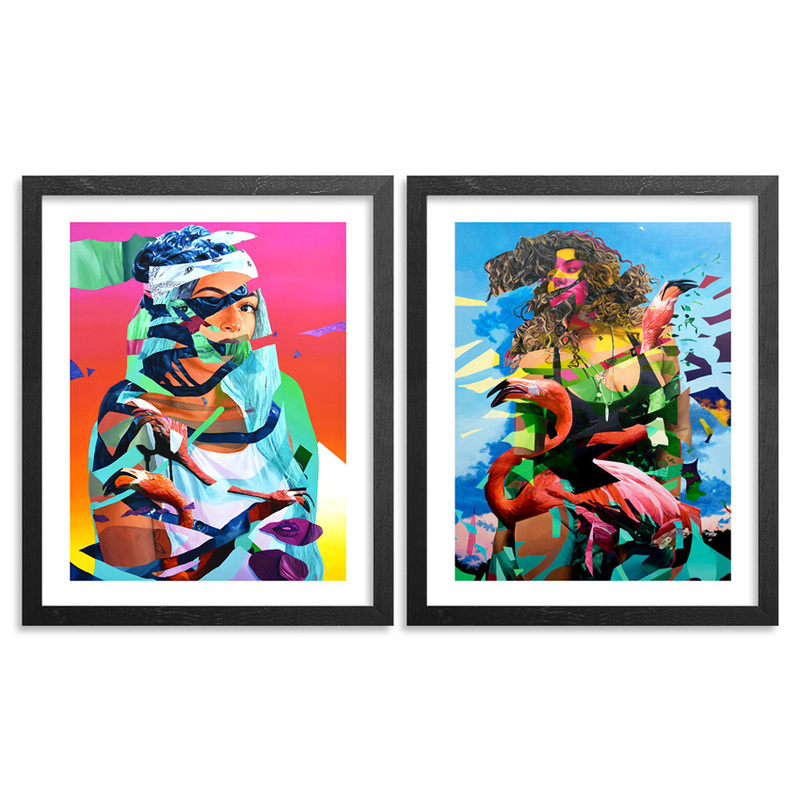 This RUN is signed, numbered and comes with a Certificate of Authenticity from Mwanel Pierre-Louis and 1xRUN. 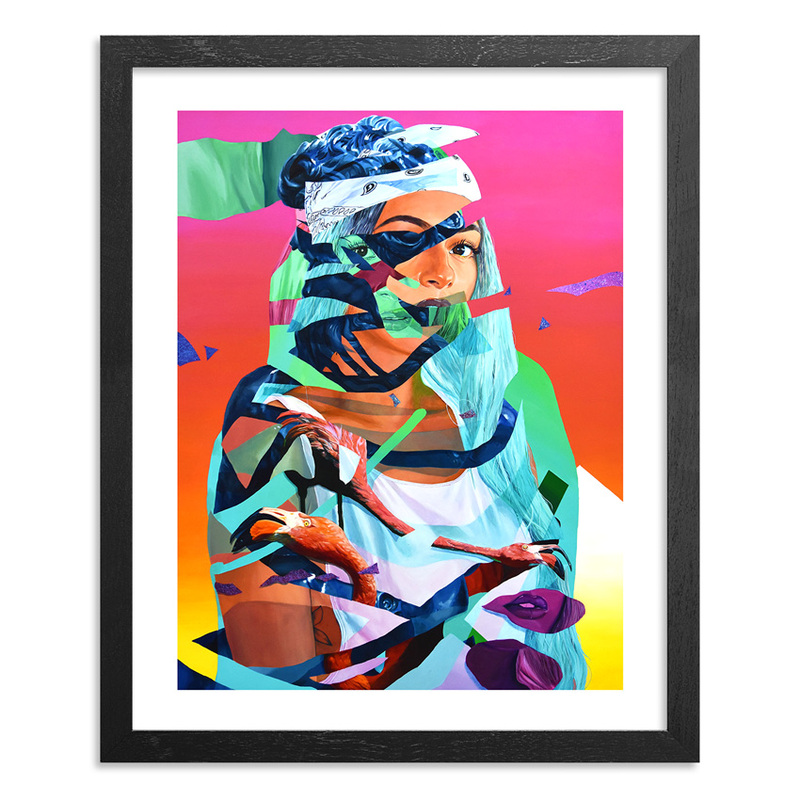 Mwanel Pierre-Louis is an Artist based out of Miami, FL. 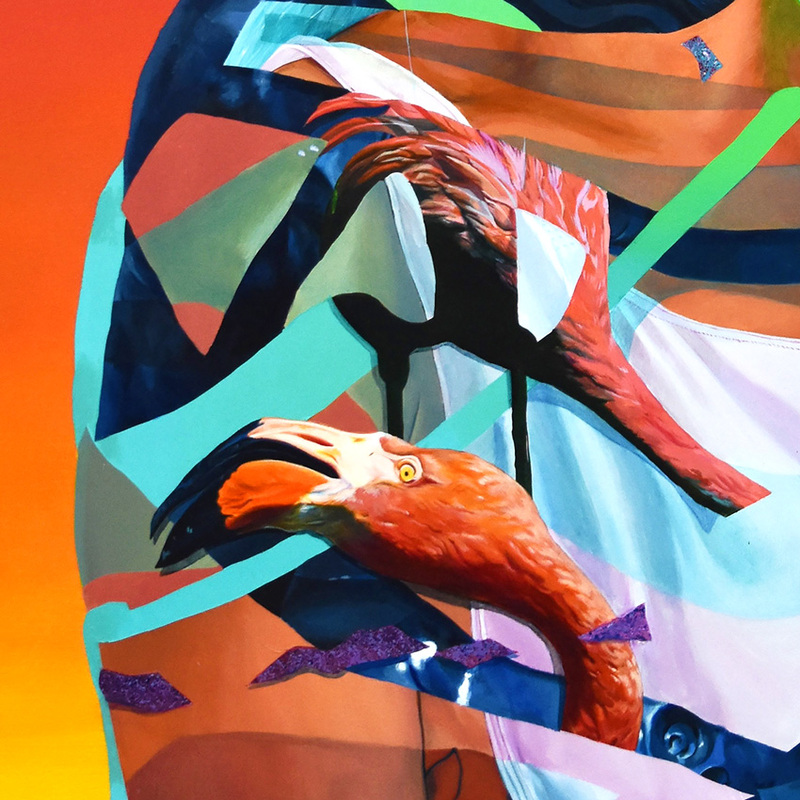 His work combines realism and abstraction in a narrative that draws from personal interactions and pop references. Mwanel's paintings feature juxtapositions of fragmented experiences and a strong emphasis on the relationship between subject and color. 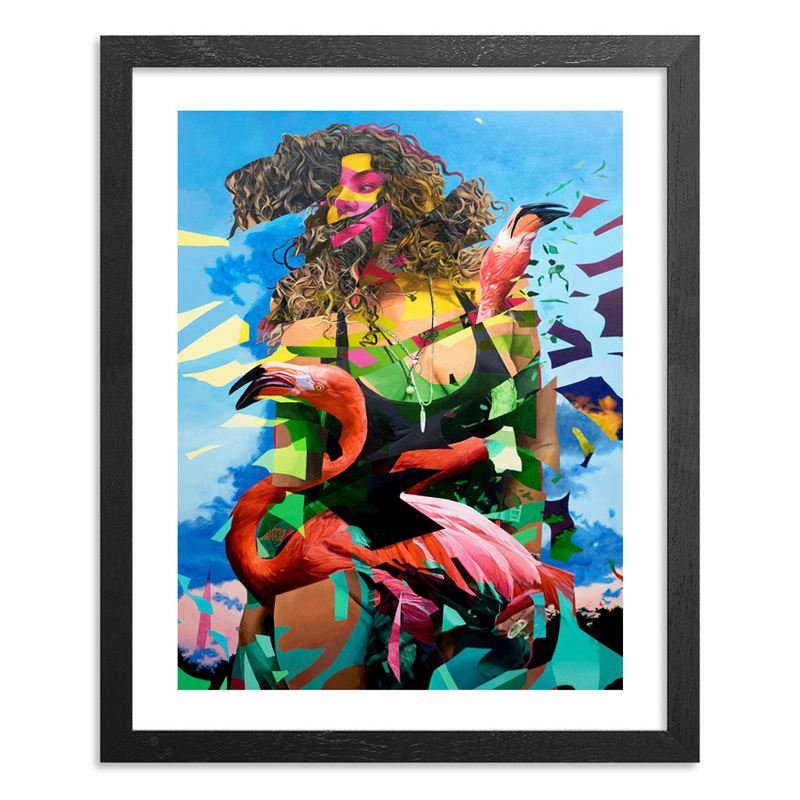 Born in NY, from Haitian descent, he's spent time living and absorbing the culture from New York, Miami and Los Angeles. 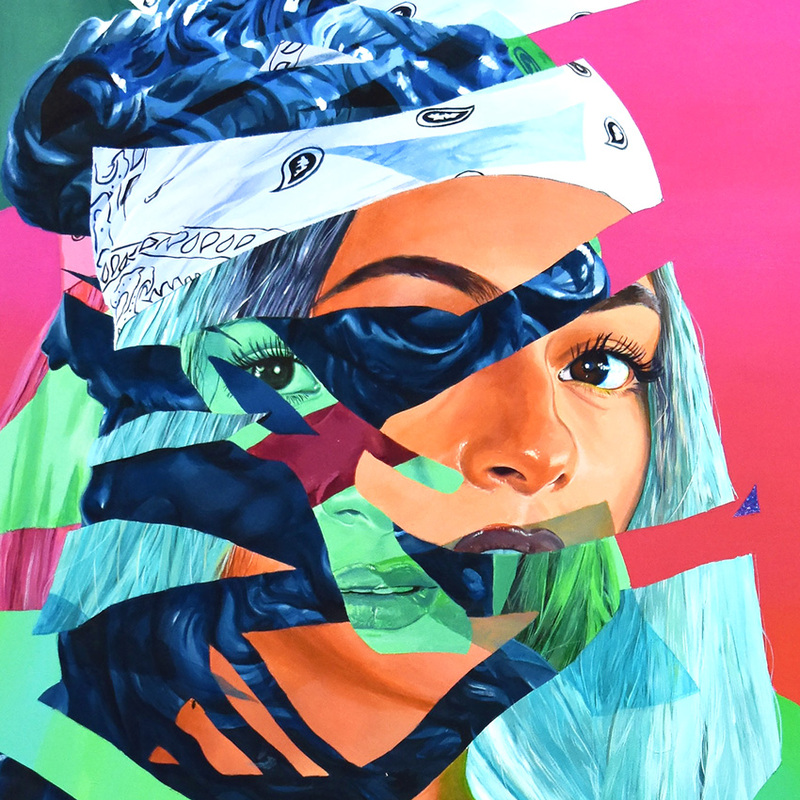 Pierre-Louis attended New World School of the Arts' high school program in Miami, Florida and Art Center College of Design's illustration program in Pasadena, California. His clients include Starbucks, Fader Magazine, Adidas Originals and Atlantic Records. 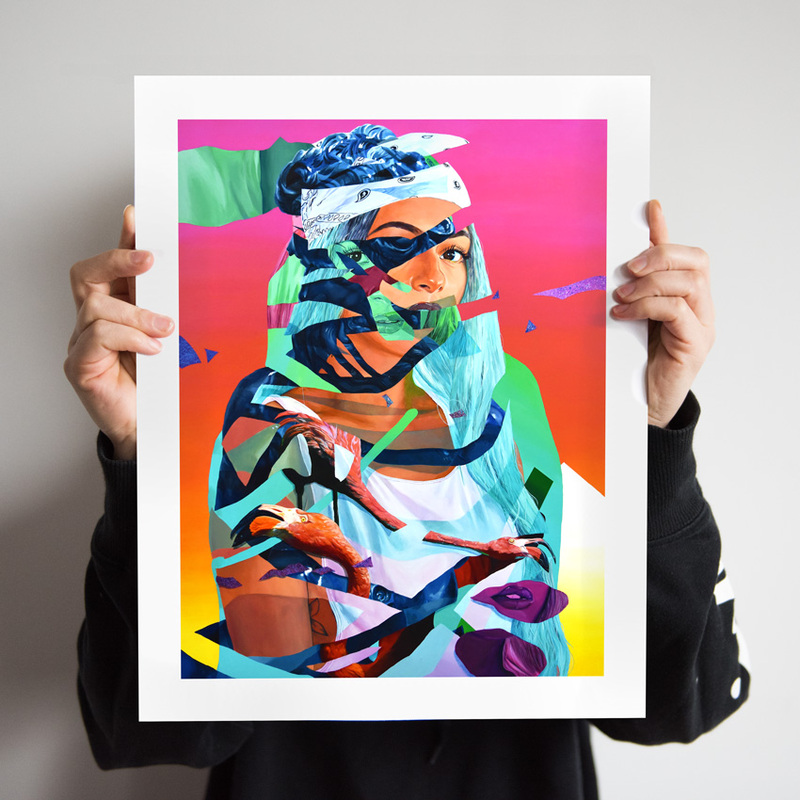 Mwanel's work has been exhibited in Scope Art Fair during Art Basel, Miami and in the 5th annual POW!WOW! 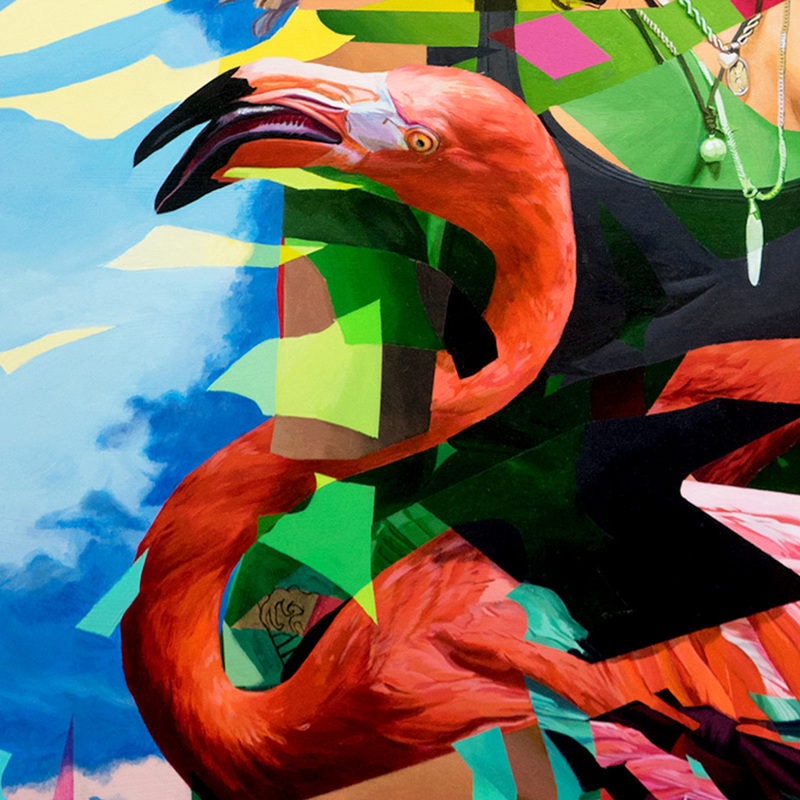 Hawaii's "Exploring the New Contemporary Movement" in the Honolulu Museum of Art. Find more by Mwanel Pierre-Louis at mwanel.com. Follow Mwanel on Instagram @mwanel1_l & on Twitter @mwanel1_l.